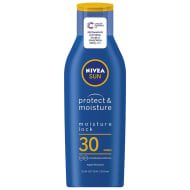 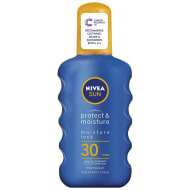 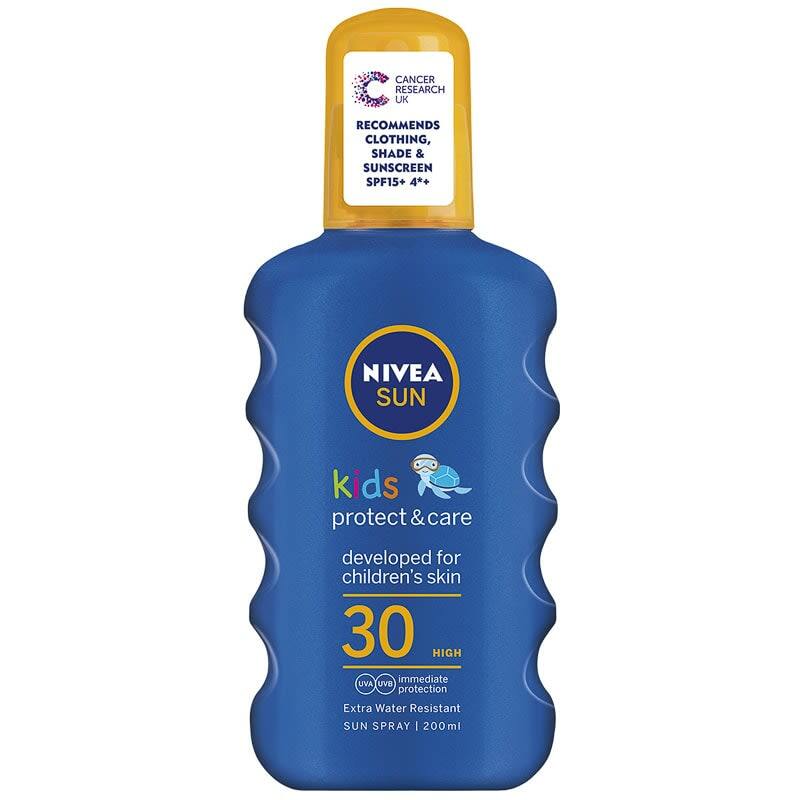 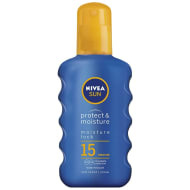 Nivea Kids Moisturising Sun Cream Spray. 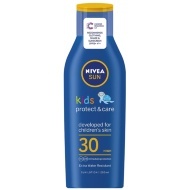 Protect your little one's skin while out in the sun with Nivea Kids Moisturising Sun Lotion. 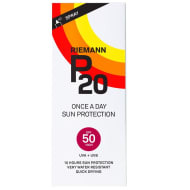 An enhanced UVA/UVB filter system provides immediate protection from UV rays while moisturising skin to keep it hydrated throughout the day. 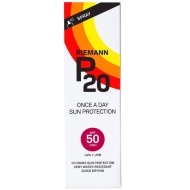 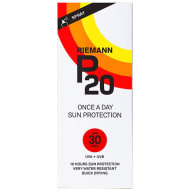 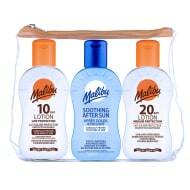 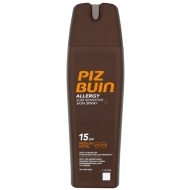 Browse more Sun Cream online, and buy in-store at B&M.